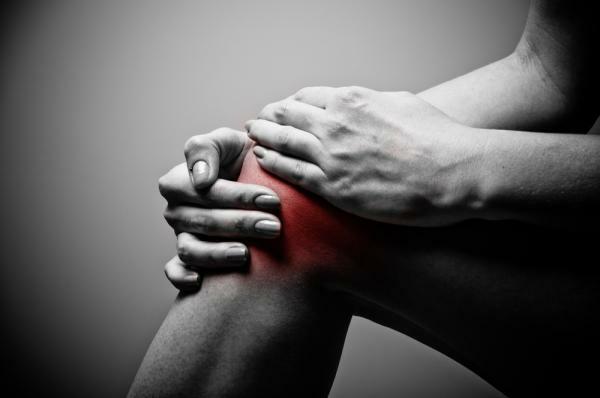 Benedict Rogers covers a full range of surgical treatments for hip and knee surgery problems including: Hip Replacement Surgery, Knee Arthroscopy, Knee Replacement Surgery Sports Injuries and Trauma. 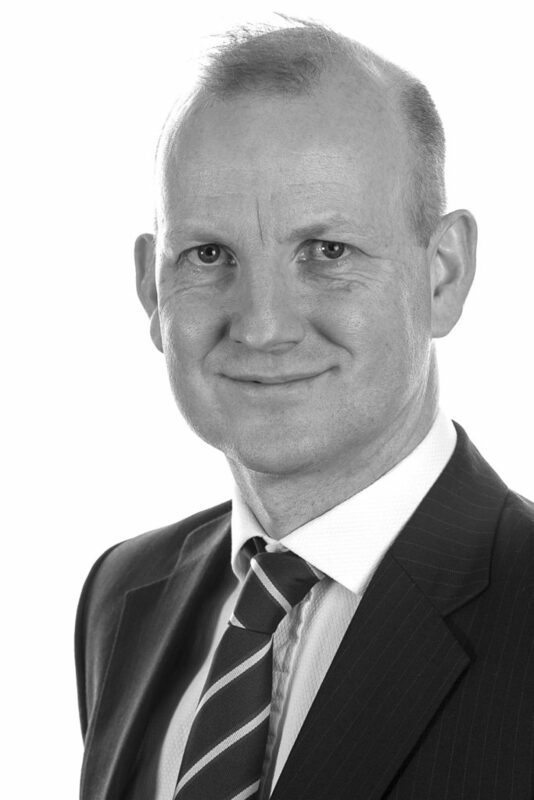 Benedict Rogers is a Consultant in Orthopaedic & Trauma Surgery consulting in Surrey and Sussex. His clinical and academic interests centre on hip and knee surgery, sports injuries and trauma. A graduate of University of Oxford (Christ Church), he has a breadth of international experience including clinical fellowships at Mount Sinai Hospital and Sunnybrook Health Sciences Centre (University of Toronto). My training afforded me a wide breadth of clinical experience focusing upon these specialties and I undertook a 2-year fellowship (2010 – 2012) at University of Toronto teaching hospitals, attending Mount Sinai Hospital & Sunnybrook Health Sciences Centre.